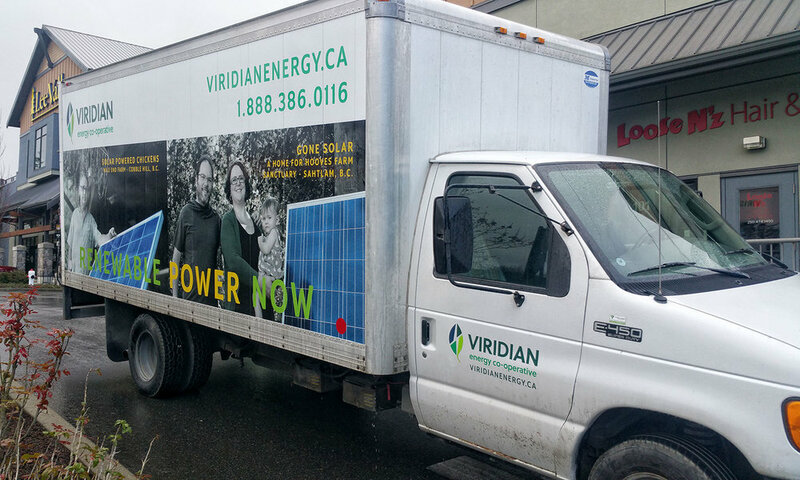 Viridian is a worker’s co-operatives that provides renewable energy solutions to Vancouver Island, the Gulf Islands and beyond. We updated Viridian's branding and created an education focused website plus infographics to assist the Viridian team to teach people more about solar energy. We showcased their client stories on their cube van signage.